Northwold is a handsome boy with a very sweet nature. 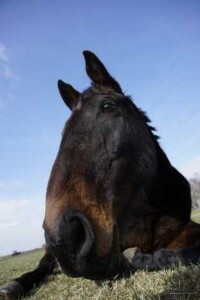 He has been used on the farm as a companion to all ages and sizes of equines and he is extremely good with them all. Although he can be wary of strangers initially, once he gets to know you he will be very trusting and loves to interact with his handler. Northwold is quite a sensitive chap who will thrive in a quiet home with a regular routine. Northwold is really a gentle giant but due to his size and his racing past he requires a confident handler to guide and encourage him. Northwold has such a lot to give he truly deserves that special home. Northwold is a sweet tempered horse with a lovely nature. Although he is quite sensitive at times he is a very honest and genuine horse. 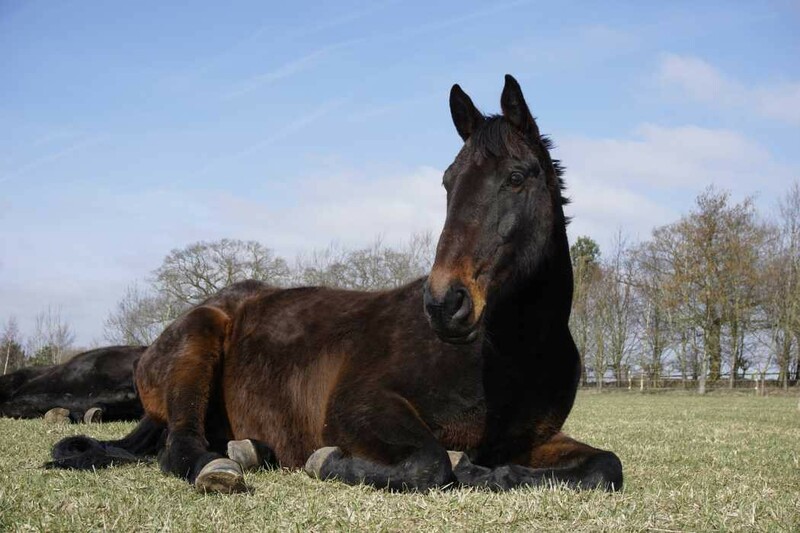 Before coming into our care, Northwold was in a thin condition and there was some confusion over the whereabouts of his owner and who was responsible for his care. 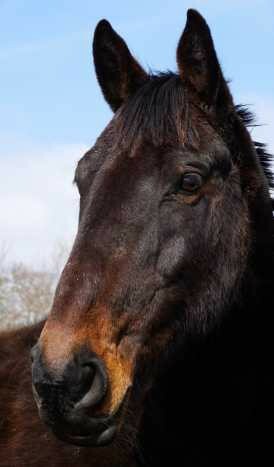 Northwold came to Hall Farm under the Retraining of Racehorses (RoR) scheme.